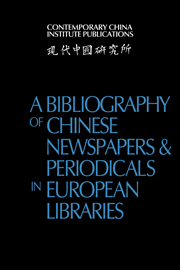 Originally published during the early part of the twentieth century, the Cambridge Manuals of Science and Literature were designed to provide concise introductions to a broad range of topics. 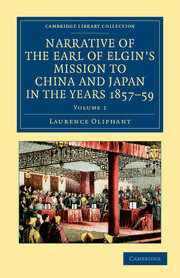 They were written by experts for the general reader and combined a comprehensive approach to knowledge with an emphasis on accessibility. 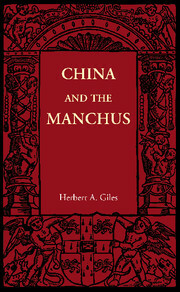 China and the Manchus by Herbert A. Giles was first published in 1912. 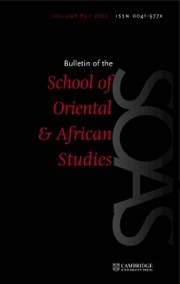 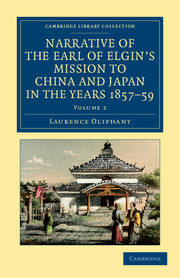 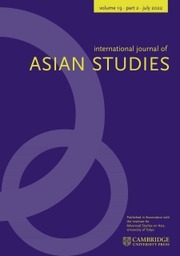 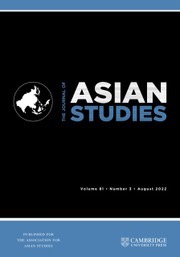 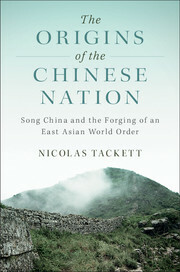 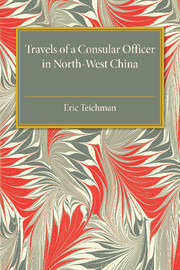 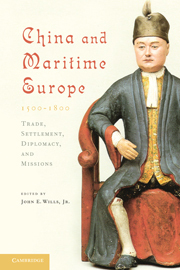 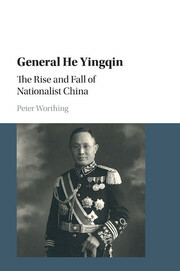 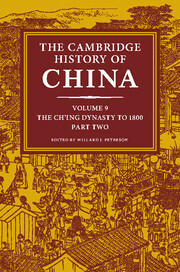 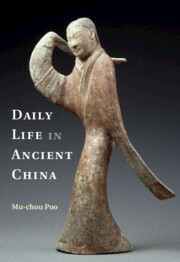 The volume presents a historical account of the Manchu people and the Qing Dynasty.